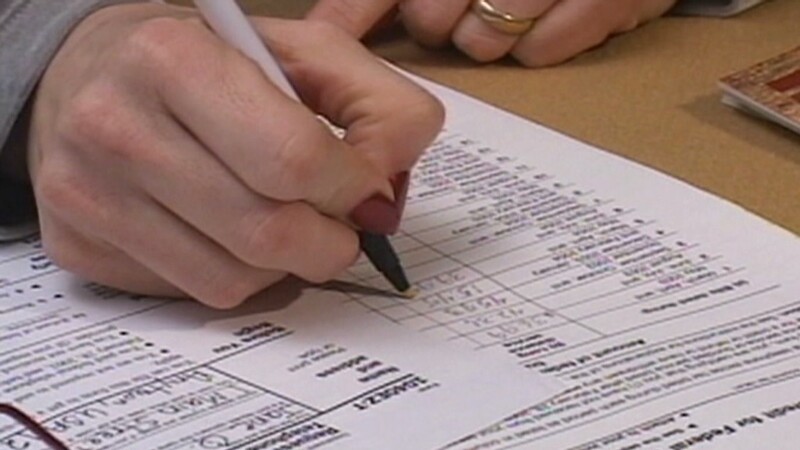 Tax season has finally wrapped up, but audit season is just about to begin. The chances of being dealt an audit are low -- about one in 100. But if you happen to be selected, you can take certain steps to make the process a little less painful. Envisioning a visit from a suit-clad IRS agent with a briefcase? That's not usually how an audit plays out. The vast majority, or 76%, are correspondence audits, meaning the IRS requests information by mail instead of questioning a taxpayer in person. These tend to focus on specific items on a return -- like itemized deductions for medical expenses -- and simply ask for documentation, said John Lieberman, CPA at Perelson Weiner LLP. In-person field audits are broader inquiries about a tax return and often involve verifying income, he said. In either case, you'll likely receive a notification by mail explaining which parts of your return the IRS has questions about. 2. Don't ignore the letter. Shoving the letter you get from the IRS in a drawer and pretending it's not there won't make it go away. You're usually given 30 days to respond, so make sure to write back promptly or certain items may be disallowed or automatically corrected. The IRS will then begin collecting on any extra tax it believes you owe, said Lieberman. Once you find out what parts of your tax return are in question, you should start collecting any relevant paperwork. The rule of thumb is to keep tax-related documents for three years from the date a return was filed. If you can't find the documentation you need in your files, you can usually get another copy elsewhere. If you're missing the bill for a medical expense you claimed, for example, you can contact your doctor's office. If you donated money to a charity but lost your receipt, the charity will probably be able to send you a duplicate. If you're unable to get the proof the IRS is asking for, any unsubstantiated claim or deduction on your return will be disallowed, said Lieberman. Spending time with the IRS may not be your idea of a fun time, but it won't help to be rude or difficult. "Make sure you show respect for the individual on the other side," said Mark Everson, vice president of tax service firm alliantgroup and former head of the IRS. "It's not something you look forward to, but it's going to go better if you're respectful and friendly, recognizing that he or she is just trying to do their job." Hiding information is another obvious no-no. "If you think you've made an error on your return, don't try to cover that up -- figure out why that happened and what needs to be done to correct it," Everson said. Lieberman recommends pointing out any mistakes -- and explaining why they occurred -- in a cover letter replying to your audit notification. For correspondence audits with straightforward requests, it's usually unnecessary to hire outside help, said Lieberman. But you can always let your tax preparer know about the audit, in case they have advice about how to respond. With in-person audits, though, it's often in your best interest to hire a CPA or tax professional to assist you -- unless you're very confident in your tax knowledge. "It's best to have someone who understands and is able to explain what you did and why you did it," said Lieberman. If you end up owing extra money, you'll get a bill in the mail that's typically due within 30 days, unless you ask to set up a payment plan. If your federal return ends up being changed, you'll typically have 90 days to amend your state return as well. Disagree with the outcome of an audit? Ask to talk with a manager, who can conduct an internal review. If that doesn't help, you can request assistance from the Taxpayer Advocate Service, the IRS's watchdog arm. As a last resort, you can appeal the audit in U.S. Tax Court, a federal court specializing in tax cases. But these avenues can be time-consuming and expensive, so make sure the fight is worth it, said Lieberman.